Here are 9 special high-value coupons from Sprout Farmers Market. These coupons are e-coupons (load-to-card). 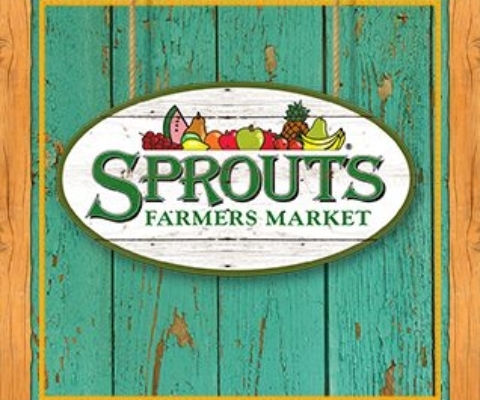 If you are logged in or register with Sprouts (online or in their app) you have an option to “add a promo code”. Just enter the code specified and the offer will “unlock” and clip for you. Do clip them soon, they still have a while to redeem.